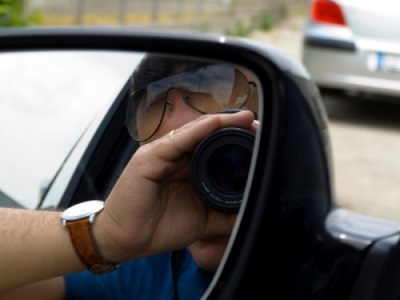 Greater Cincinnati Investigation, Inc. is a leader in the tri-state area, offering extensive experience as a surveillance investigator that is dedicated to gathering credible information, helping protect you legally and give you peace of mind. As veteran investigators, GCI has developed professional skills for performing background checks, covert and overt surveillance with special expertise for uncovering insurance and disability fraud. In KY, OH, and IN, GCI offers services relating to . . .